The warm weather is finally here and that means the summer dress season is on! 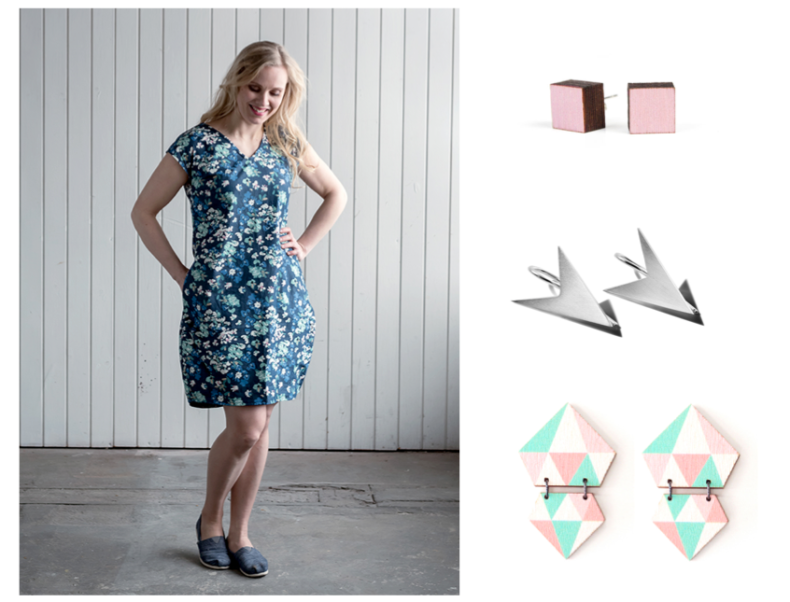 And luckily, we have found you the perfect summer dresses and matching earrings for any occasion. Whether you’re looking for a bright and colourful dress, a short or a maxi dress, a floral print or a simple style dress for summer, we have it. To finish your summer look, check out the lovely accessories we have. This long summer dress fits perfectly to any style or occasion! 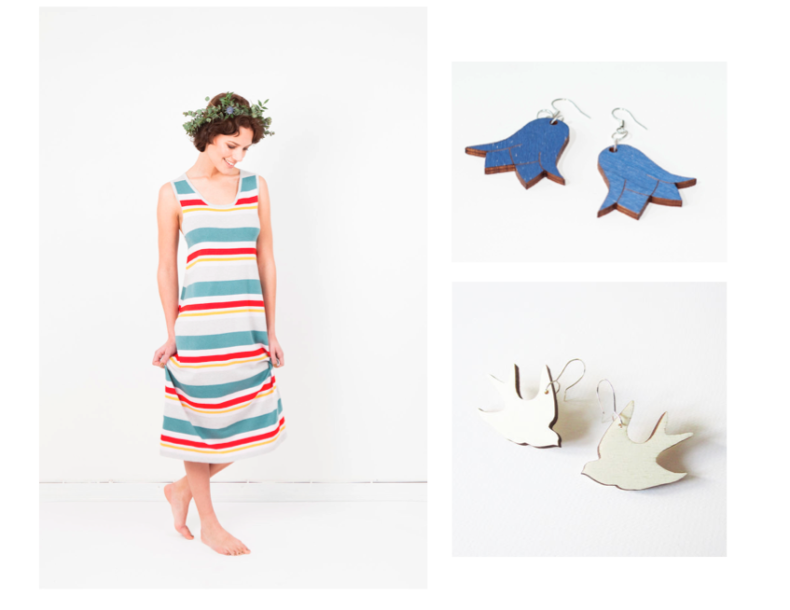 Match with the simply beautiful flower or bird earrings and your relaxed, beautiful summer look is ready. For all the urban mermaids! The dresses’ stylish and thick jersey fabric feels and looks amazing, don’t you think? There’s also a fab looking special cut on the back of this Ariel maxi dress. 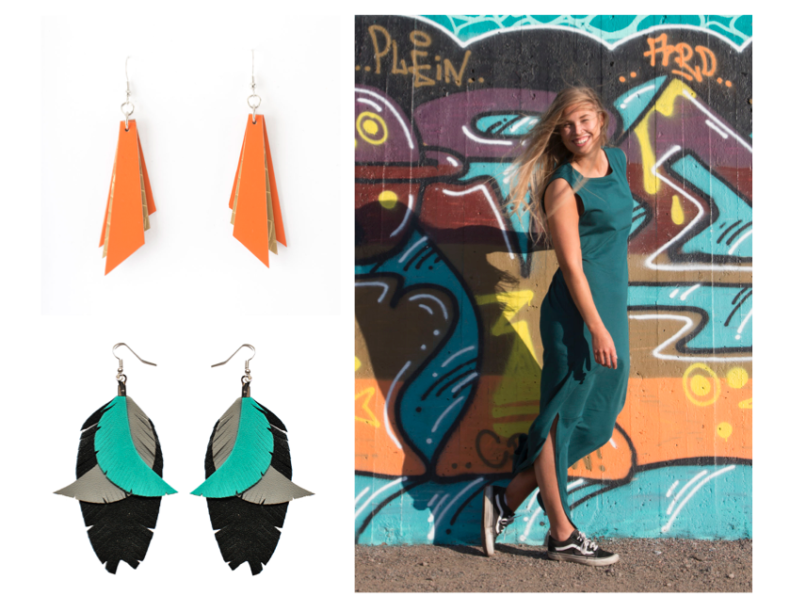 Colour the look up with either of these earrings. Don’t you just looove the peach colour and low-cut back of this A-line dress? 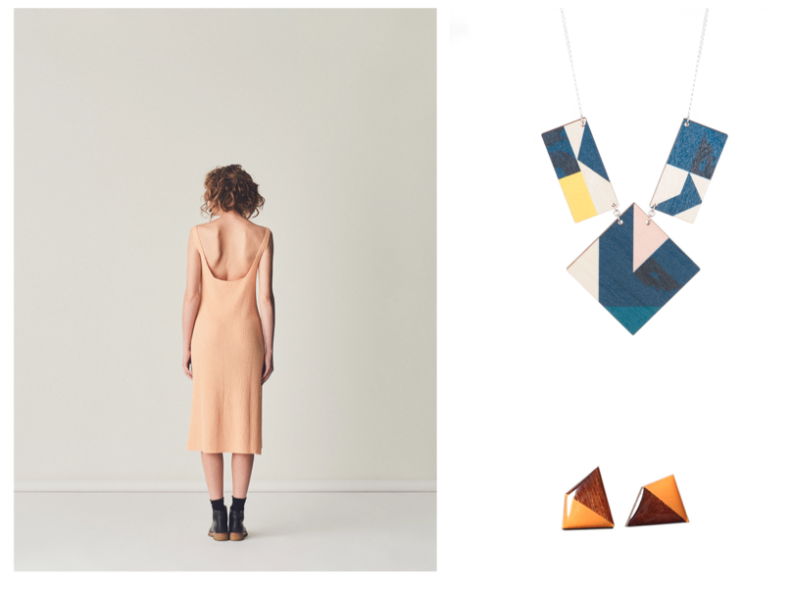 Add the gorgeous look a graphic looking necklace or a pair bright earrings. Is it sunny tomorrow? Or maybe raining? Don’t worry, the Naomi dress is great for all kinds of summer weather! 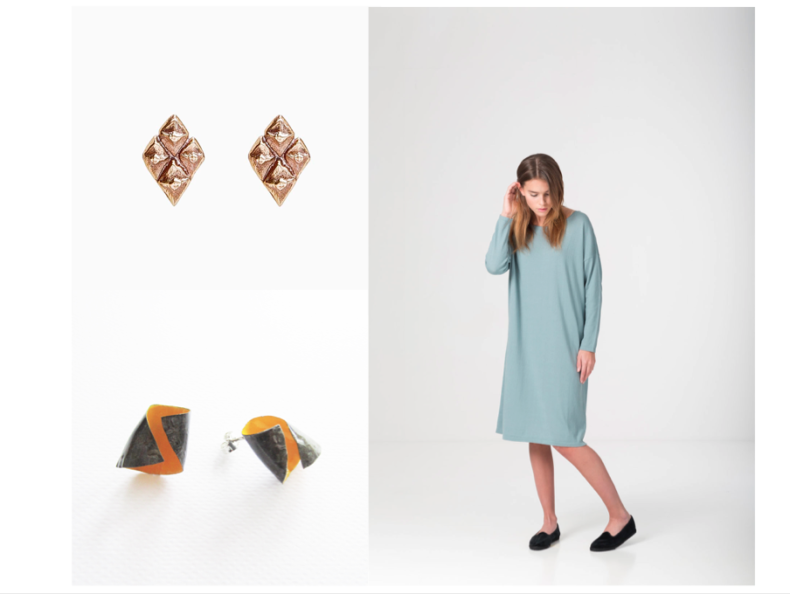 Add the misty green dress some sparkle with rose gold or orange earrings. Suitable for work, leisure time or parties? The answer is a floral print dress – a must for the upcoming summer. These graphic square, triangle and diamond shapes give your look a perfect finish.